The owners will stay in the local restaurant business with the Spanish and Portuguese-themed Mallorca Restaurant, also in the Warehouse District. A longtime staple of Cleveland's Warehouse District is no more. 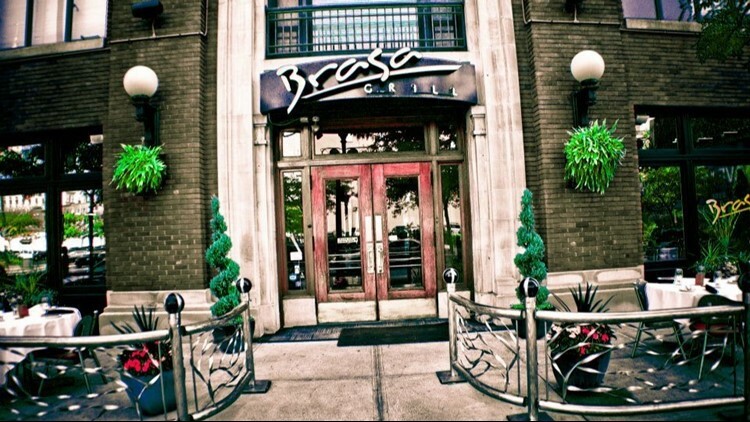 Brasa Grill on West 9th St., known for its Brazilian cuisine, announced Tuesday it had closed its doors after 15 years in service. A Facebook post thanked customers for their support. "We are forever grateful to the staff and customers that have been part of our little group and quickly became family," the owners wrote, "Cheers to the end of an Era." Some of their recipes are still being posted on the page, and the owners will stay in the local restaurant business with the Spanish and Portuguese-themed Mallorca Restaurant, also on West 9th in the Warehouse District.